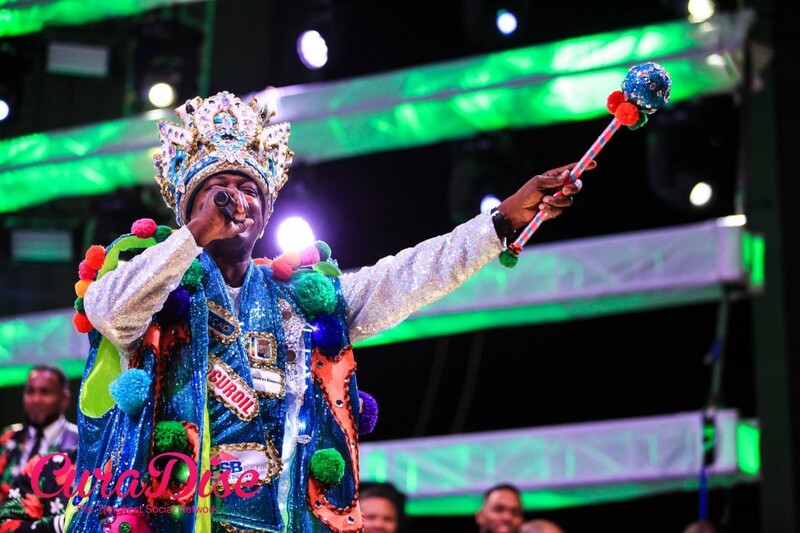 WILLEMSTAD - Friday was the final night of the grand Tumba Festival where a jury selected the winning road march song for the Curaçao Carnival 2018. This year the crowd will be dancing to the tunes of ‘Sende lus pa Korsou!’ (Turn on the lights for Curaçao) of the Tumba King Luwi Jano. The song was written by Darwin Gregg and Jano was accompanied by the group Buleria from Aruba. 'Sende lus pa Korsou' will be the number one in the coming carnival parades. The most important procession - the Gran Marcha - takes place on Sunday, February 11.